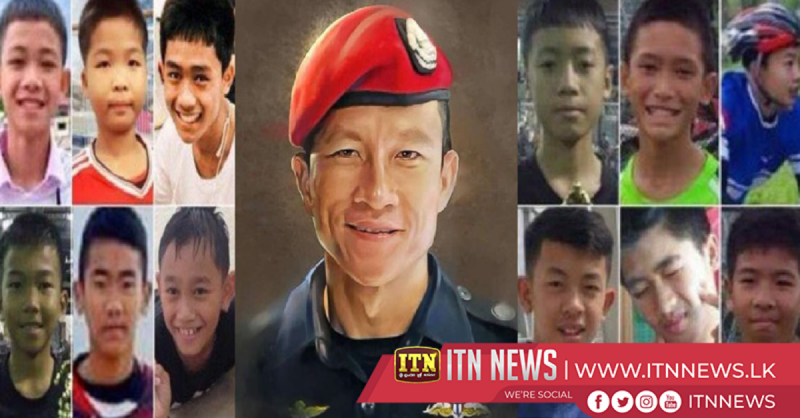 Thai Navy Seal, Petty Officer Saman Gunan, a highly trained diver, climbed and swam through two miles of precarious cave passages, to deliver oxygen tanks to 12 children stranded in the caves. An 11 hour round trip journey in freezing waters! On the way back, he ran out of oxygen himself and didn’t make it. A HERO’S HEART IS THE SIZE OF A LIONS’.